We are an established professional network that connects the Long Island talent development community to enhance career growth through quality resources and programming. ATD Long Island recognized as Champion of Learning! PRESIDENT: Larry Kravitz (Organizational Development Manager, Henry Schein) has spent over 23 years in the learning and development area. Larry loves providing inspirational workshops, with experience facilitating leadership development, sales, and technical training. He provides comprehensive learning support in training design and development as well as learning management system expertise. Larry graduated from SUNY Stony Brook with a BA in English. Larry has served as VP Finance and VP Membership. VP FINANCE: Karen Flynn (Corporate Controller, CHE Senior Psychological Services) has 20+ years in the Finance & Accounting Industry and 15+ years as a Controller primarily in the Healthcare sector. Her expertise is in leading the company's internal financial reporting , corporate accounting and internal control functions. Karen earned her BA in Accounting from Dowling College and MBA in Finance from Adelphi University. 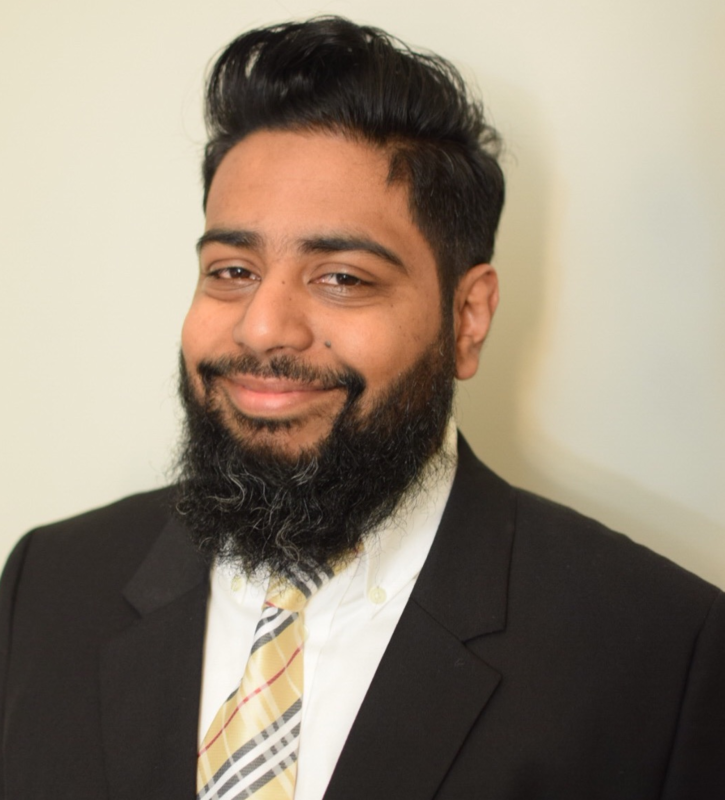 VP PROGRAMMING: Sy Islam, PhD (Assistant Professor, Farmingdale State College) is an expert in industrial and organizational psychology. In addition to teaching at Farmingdale, Sy conducts private consulting in the areas of training and development with specialties in training evaluation, training design, and facilitation. He holds degrees from Hofstra University (PhD, Applied Organizational Psychology), Fairleigh Dickinson University (MBA/MA, Human Resources Management/Industrial-Organizational Psychology) and Rutgers University – New Brunswick (BA, Economics). Sy has been active on our Board for several years, previously serving as VP Membership and President. PRESIDENT ELECT & VP MEMBERSHIP: Stephanie Burke SPHR, SHRM-SCP (Human Resources Manager, Atlas Financial Holdings) joins us with a rich Human Resources background and a passion for learning.She is experienced in all areas of Human Resources including performance management and talent development. Stephanie earned her Bachelors degree in Business Administration - Human Resource Management from Baruch College and MS Human Resource Management from St. Joseph's College. VP MARKETING & COMMUNICATIONS: Lisa Privett-Wood (Sr. Manager Learning, Global Operations, Hilton) has spent her career in Learning and Human Resources, working in the Hospitality industry. She holds a BS in Industrial and Labor Relations from Cornell University. Lisa served as Chapter President and VP Programming for ATD LI. VP Outreach - Sheri Lyons (Director of Client Solutions, Ken Blanchard Companies) has a knack for solving business challenges through leadership and organizational solutions with a focus on delivering measurable results. Prior to joining the Blanchard family in 2017, Sheri enjoyed a successful 25-year career as a Human Resources Executive. Sheri has a sweet spot for start-ups and loves building company and culture from the ground up. She holds an MS degree with distinction in HR and Labor Relations from the NY Institute of Technology, and a BA from the University of Iowa. 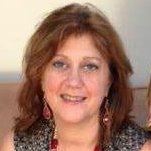 PAST PRESIDENT & DIRECTOR OF NEW MEMBER ORIENTATION: Michele Rebetti (President, Crestcom KEY Alliance) is a Leadership Development consultant, specializing in Management and Leadership. In addition, she is an adjunct Psychology professor at both Molloy and Farmingdale State Colleges. Michele earned her BA Psychology from Randolph-Macon College and MA Industrial and Organizational Psychology from Hofstra University. All comments/proposals will be reviewed with our Board for consideration of an upcoming session. Presentations should be educational/developmental opportunities for our membership and topics should align with the ATD Competency Model which can be viewed at https://www.td.org/Certification/Competency-Model.